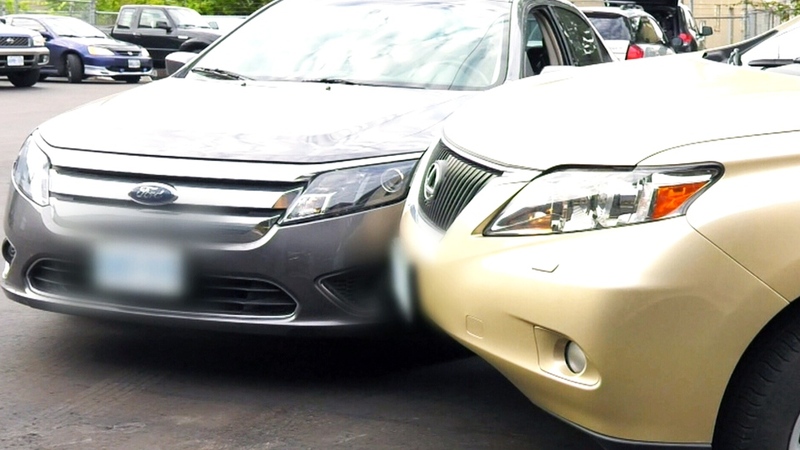 It started with a customer complaint after a minor fender bender. It ended with an alarming investigation. A Toronto driver claimed an auto body shop deliberately damaged his vehicle in order to charge his insurance company more money for the repairs. Auto insurance giant Aviva Canada had suspected a link between inflated costs at auto body shops and rising insurance premiums. A 2017 government report found Ontario drivers pay up to 55 per cent more for insurance premiums than other Canadians, despite the province having one of the lowest collision rates. Armed with this information, Aviva decided to investigate what happens behind closed garage doors using hidden cameras and private investigators posing as drivers. They called it Project Bumper. Aviva says it was prepared for the potential outcome of this investigation to lead to criminal charges, so every step of the investigation was carefully documented and videotaped. The investigators knew their methods would have to stand up to scrutiny in court. First, investigators caused some minor damage to a number of cars. In order to ensure fairness and accuracy, Aviva hired an experienced independent appraiser and a forensic engineer to thoroughly examine each car. They recorded exactly what needed to be repaired or replaced and estimate how much it should cost. After the cars were documented, they were towed and staged as accidents on the side of highways. Private investigators posing as drivers then waited for a tow truck to arrive and agreed to have the vehicle taken to whatever auto body shop the tow truck driver recommended. 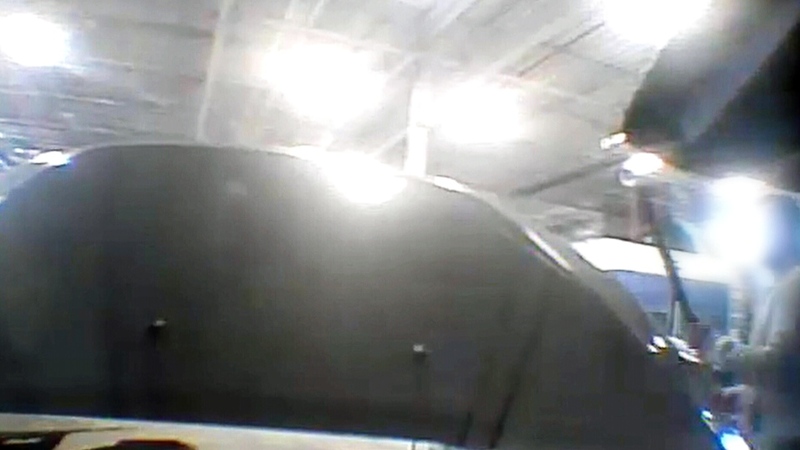 While the vehicles were being worked on in the shops, hidden cameras recorded what happened. After the repairs were completed and the vehicles were picked up, the independent experts once again tore apart the cars. They compared what they knew needed to be fixed or replaced with what work had actually been done and for which they had been charged. Aviva investigator Doug Dunstan said what they found was alarming. Aviva said it found a majority of the shops it investigated charged for repairs that weren’t done and parts that weren’t replaced. Other issues included parts invoiced as replaced, but only repaired. It also believes some shops deliberately damaged parts of vehicles in order to charge more for repairs. The insurance company calculated that the shops, on average, overcharged by 57 per cent. Aviva said if this pattern holds true across the industry, it could mean a potential fraud of $547 million a year in Ontario and $2 billion a year Canada-wide. According to Aviva executive Gord Rasbach, insurance companies are partially to blame because they don’t record or report problems with auto body shops. Rasbach thinks insurance companies should have to be required to report any suspected criminal wrongdoings. As for drivers, Aviva’s Chris Lang said they too are victims of this type of fraud. Aviva Canada's investigation of auto body repairs reveals inflated charges, work not done and parts not repaired being billed for (W5). 'I was shocked,' Aviva investigator Doug Dunstan (right) told W5 host and managing editor Kevin Newman.